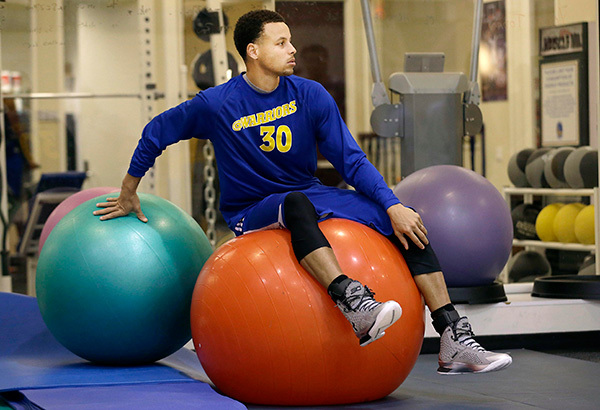 What this means is that the Warriors are dropping “The City” uniforms which was a good idea, but executed poorly. But what it also means is that in Adidas’ final year with the NBA, they have half-assed their attempt in giving the Warriors a decent. Or maybe the team agreed to this. Either way, it’s pretty awful. 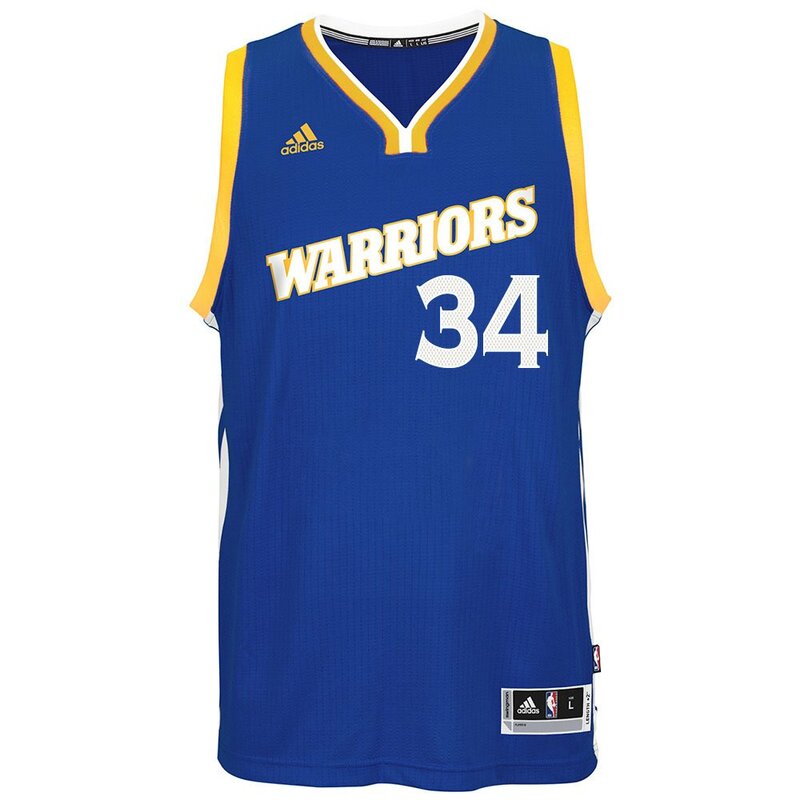 I know there was a positive response to the Warriors’ Run TMC shooting shirts, but if they are going that direction, might as well go full throwback. In addition, here is the look at the updated white Chinese New Year uniform. What do you think of this faux Run TMC era uniform? This entry was posted in Golden State Warriors, NBA, New Sets, Old Sets, Uniforms & Design and tagged Adidas, Run TMC. Bookmark the permalink.